Christmas☆pets!. ☆ ☆ ☆ ☆ ☆ ☆ ☆ ☆ ☆. 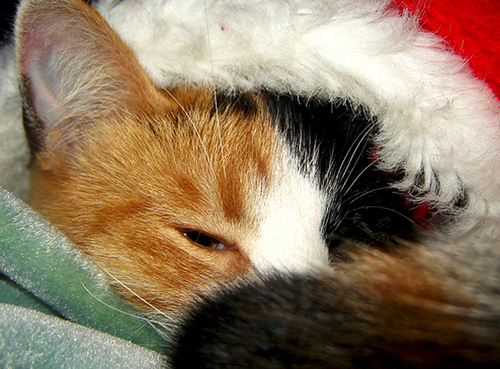 Wallpaper and background images in the Christmas club tagged: christmas merry christmas winter holidays pets cat dog.